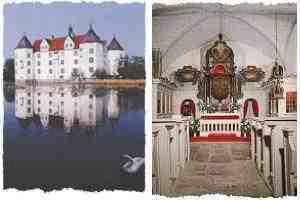 Leave it to my sister, the romantic, to get married in a German 0castle! Glückliche Verheiraten, Paula und Bob! And apologies for my poor deutsch!